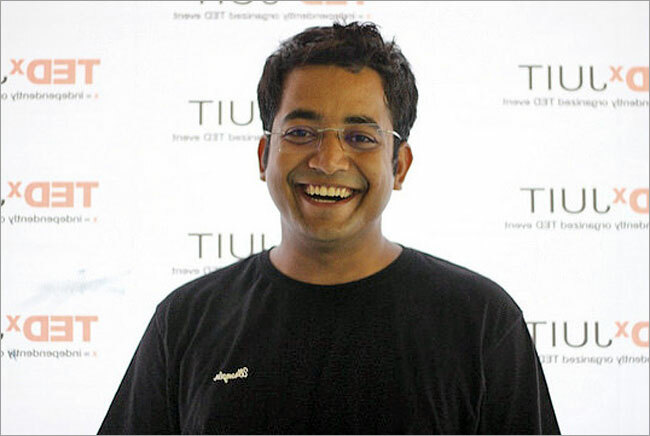 TED is a non-profit concept revolved around its ideology “Ideas Worth Spreading“. It started with key focus on: Technology, Entertainment and Design. To take its belief to local level, TEDx took birth. The program is designed to give communities, organizations and individuals the opportunity to stimulate dialogue through TED-like experiences at the local level. An ex-Ryanite from Jaipur, who cleared AIIMS at the age of 16, cleared CSE at the age of 22, shared some tips to crack the toughest examination. Check out unacademy website here. 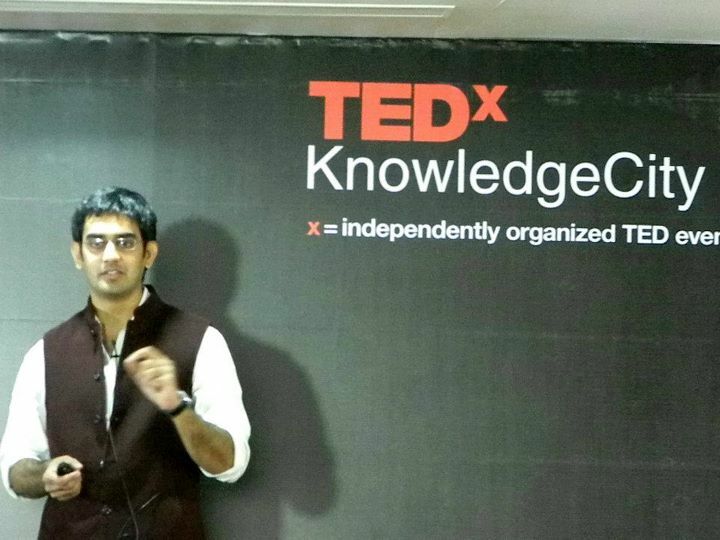 The CEO-AWC Industries and an AIESEC alumni, Ajit sharma is the TEDx ambassador in Jaipur. Jaipur born lad, who has turned out to be the poster boy for the indie-pop music in India, meet Prateek Kuhad, who has penned few memorable tracks – “ab hoga kya”, “Oh love” et al.